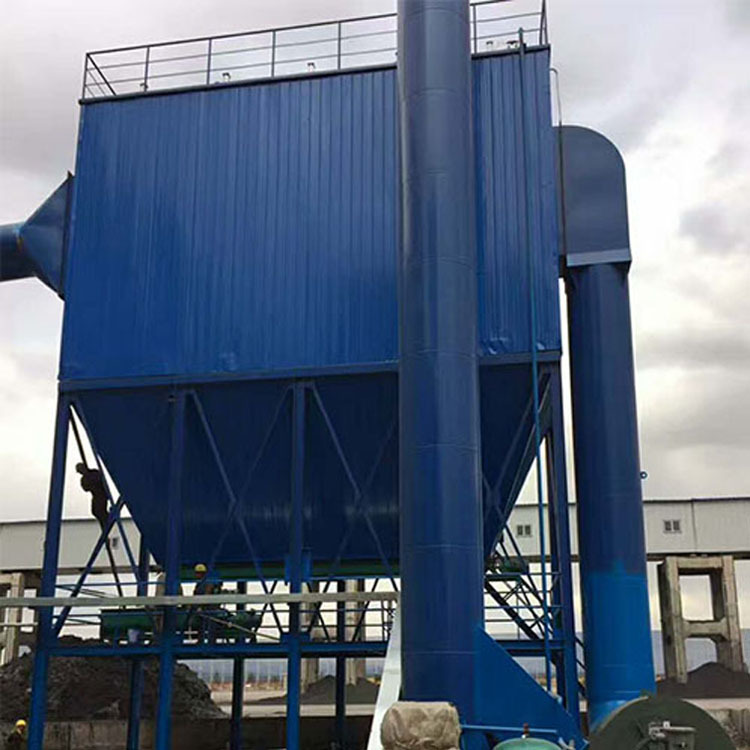 The dust collector has the characteristics of compact structure, high collection efficiency, small resistance, convenient operation, convenient maintenance and reliable operation. It is very convenient to replace the filter bag with high pressure fan blowing ash and ash cleaning instead of compressed air system. 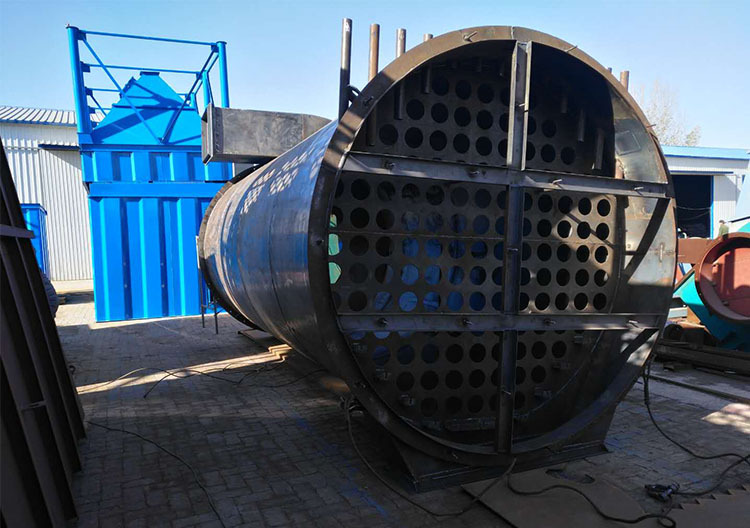 It is widely used in dust removal, purification and recovery system in metallurgy, chemical industry, cement, casting, food processing and so on. 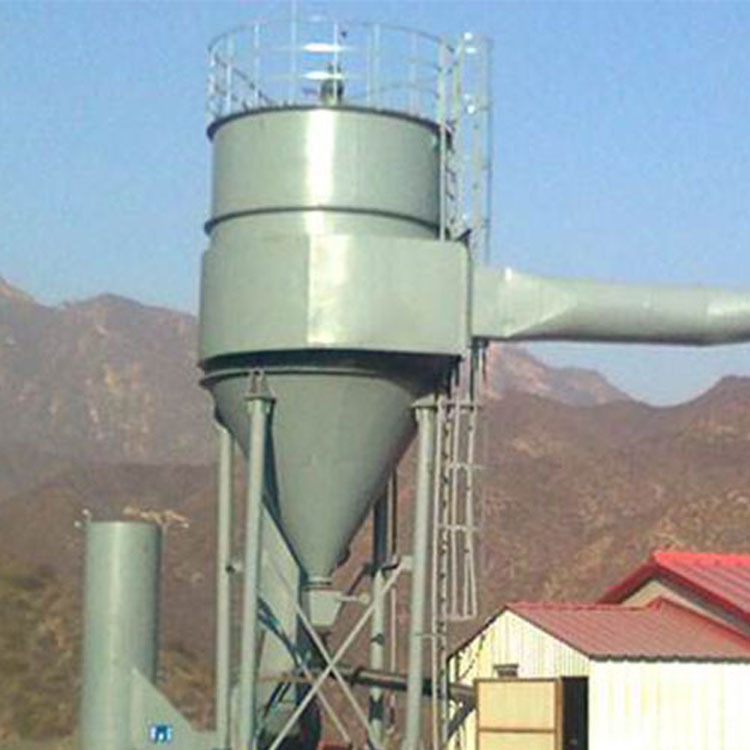 It is a dust removal equipment with high efficiency, energy saving and superior performance. The products are well received by the market. Generally speaking, the structure of the rotary reverse blow bag filter is composed of the following basic units. The upper part includes upper barrel, top, outlet, guardrail and vertical ladder. The central part includes: central cylinder, plate, filter bag and filter bag location plate. 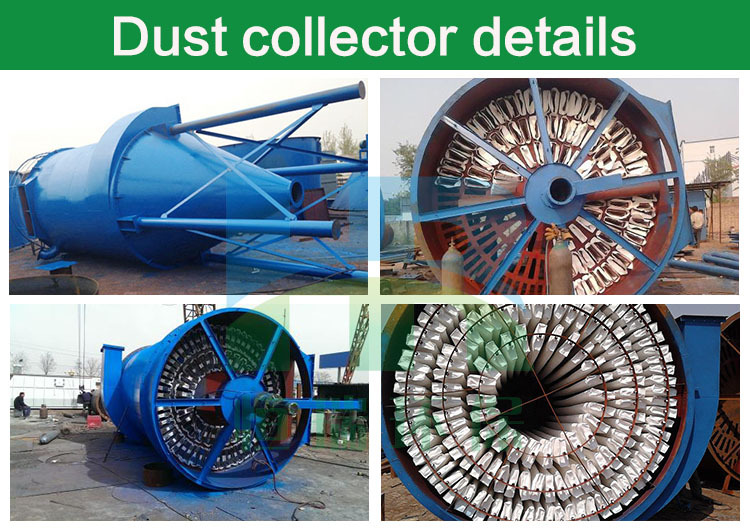 The lower box includes: lower cylinder, ash hopper, manhole, base and star discharger. The blowing system includes steering blowpipe, fan and reducer. 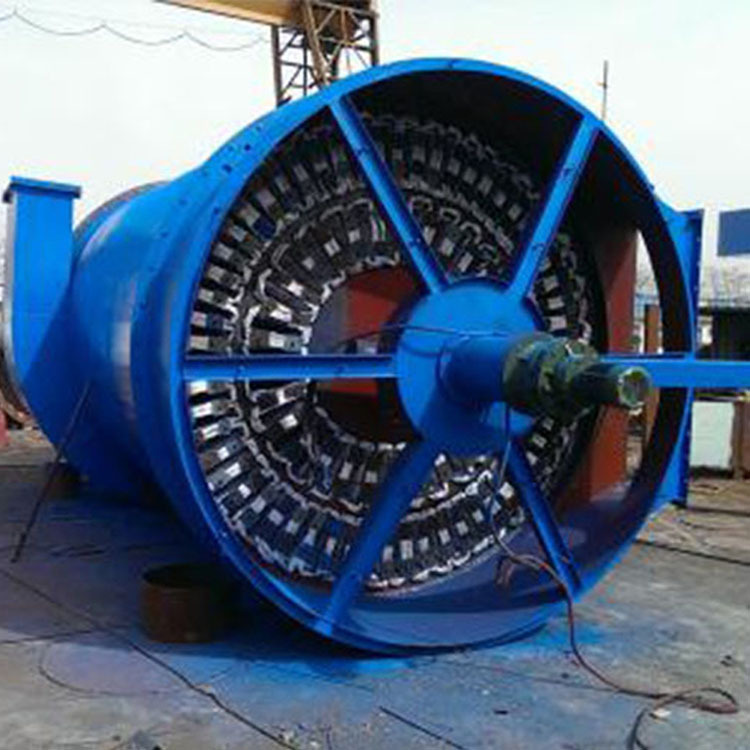 1.Shell is designed by cyclone flow pattern dust collector and it can play a role in local cyclone. 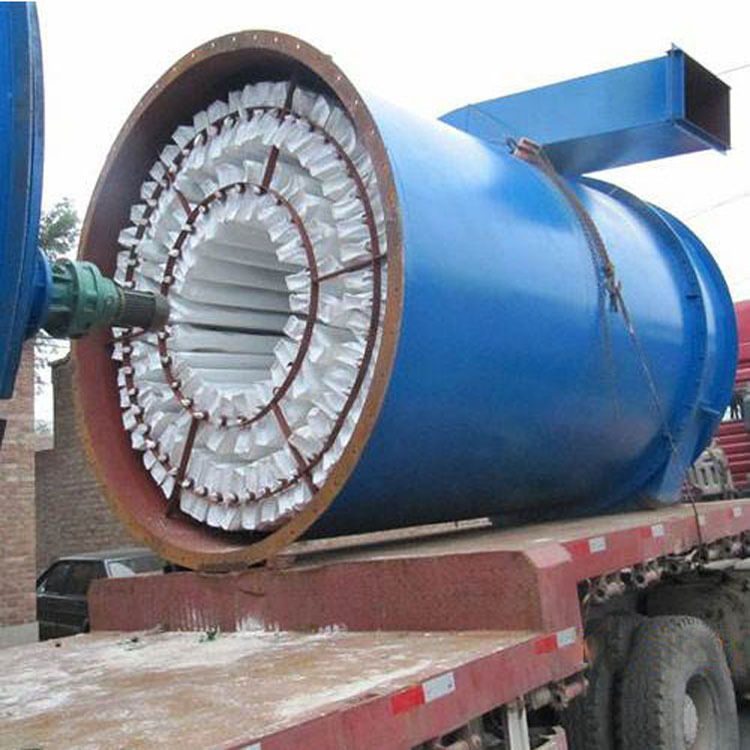 Large particles dust should be seperated through cyclone centrifugal effect at first and small particles dust is cleaned by dust filter bag again. Because of the secondary dust removal, it reduced the load of filter bag and increase theservice life of filter bag. 2. Due to the equipment with high pressure blow fan, blow back blowing system is not restricted by using occasion air condition. Less wearing parts, convenient maintenance, reliable running. It overcomes the disadvantage of the compressed air pulse sot cleaning of ills. The distance of reverse flow is big, it can use long filte bag, make full use of space,cover an area of an area small, deal with large smoke gas. 3. Adopting trapezoidal flat bag in cylinder body, simple structure, compact, high filter area index. Under the action of reverse blowing, trapezoidal flat bag has large amplitude and only one time can shake off the dust with a shock to improve life of filter bag. 4. 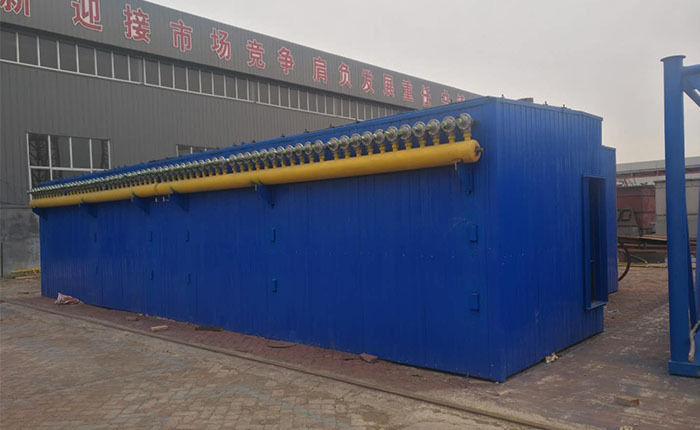 In addition to the cold region, the filter can be placed in the open air and don't need to build the dust collector room. 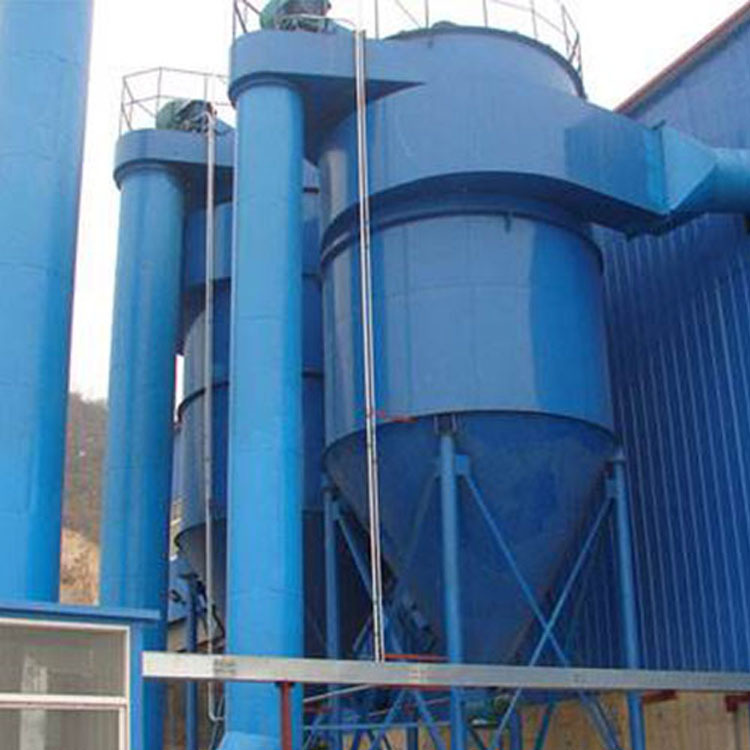 Looking for ideal ZC Flat Bag Type Dust Collector Manufacturer & supplier ? We have a wide selection at great prices to help you get creative. All the Rotary Flat Bag Type Dust Collector are quality guaranteed. 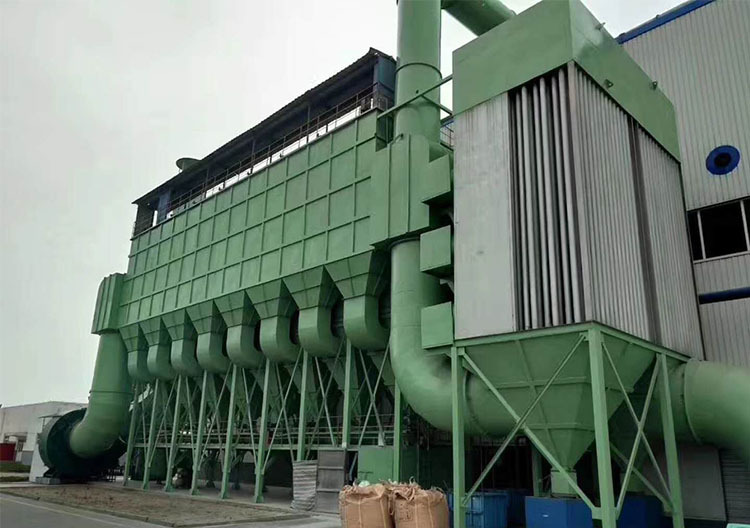 We are China Origin Factory of Flat Bag Type Dust Collector. If you have any question, please feel free to contact us.